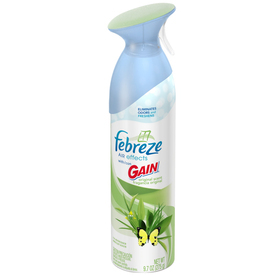 When something in the air does not smell fresh, reach for Febreze Air Freshener, 9. 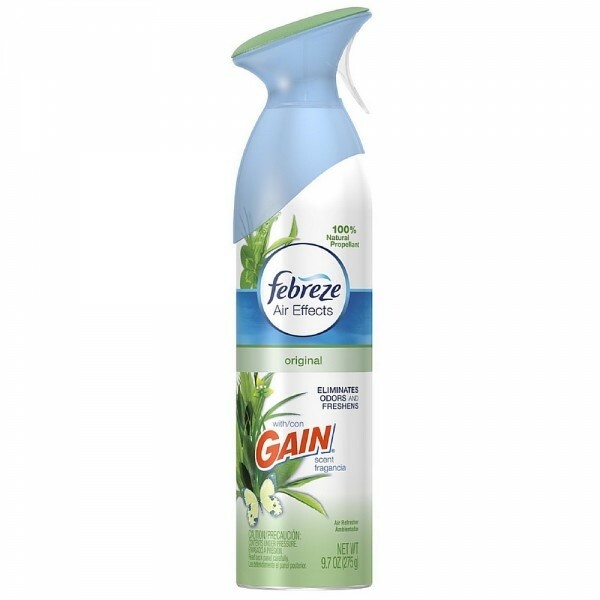 7oz, to eliminate those odors on the spot. You will leave the room with a light, clean scent.